As twitterite’s we always love to follow hashtags especially – #justengaged. Proposals are very common at those special times of the year you spend together such as a couple; Christmas day, New Year’s Eve, birthdays, anniversaries and of course, Valentine’s Day. So with two big days not too far away, we thought we’d help out the potential grooms of the world with one of the most precious gifts they will ever have to buy: an engagement ring. 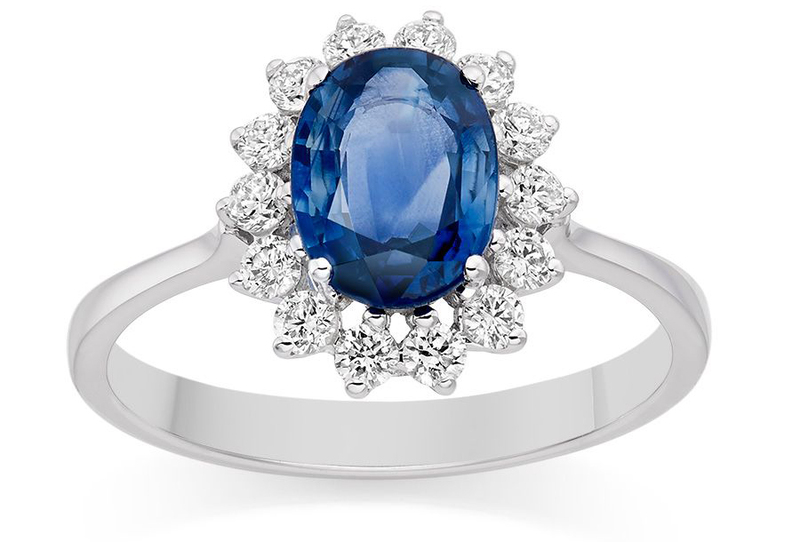 Engagement rings are very personal things and every woman will want something different. For example one person could dream of a solitaire emerald cut diamond with a platinum band whereas others may go sparkly-eyed over a coloured teardrop diamond on a gold band. But what does that even mean and how do you know what style your girlfriend will love? 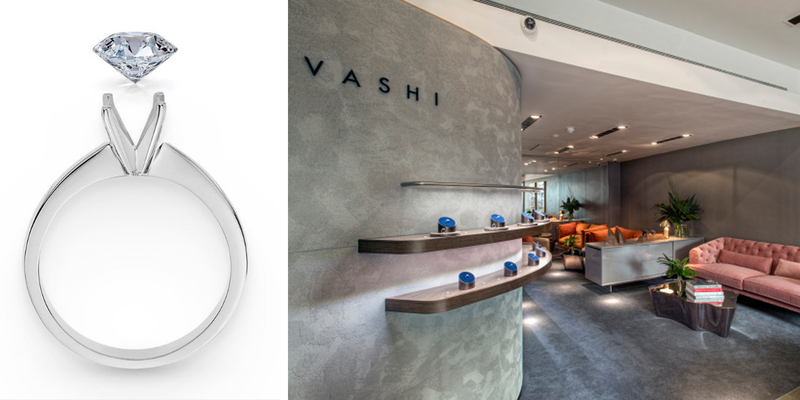 To help clear things up, we asked Vashi Dominguez, jeweller to the stars and diamond expert, how to choose the perfect engagement ring. 1. How can you choose a ring without your girlfriend knowing? a) Find a quiet time when you can look through her jewellery box, this’ll give you a general idea of the style of jewellery she has. Here are a few questions to ask yourself: Does she like statement pieces and does she wear them often? Does she prefer classic smaller pieces that can be worn every day i.e. pearl earrings or diamond studs? What type of metal does she wear e.g. silver or white gold or perhaps yellow gold? Does she like gemstones or does she avoid jewels altogether, focusing purely on metal designs? b) When you have had a chance to look through her jewellery box, take a ring that you know she wears often. This will allow you to get a better idea of her ring size. 2. How much does a diamond engagement ring cost? “At Vashi.com , we don’t believe in the ‘rule’ that states an engagement ring should cost you at least two months of your salary. We recommend that men set themselves a budget they feel comfortable with and then look for a beautiful ring to match it”. Learning about the 4C’s (clarity, colour, carat and cut) allows men to find diamonds to match their budget and their partner’s taste. For example, men who are on a tight budget and who want to get ‘more diamond for their money’, could look into buying a diamond of a SI2 clarity (a slightly included diamond), which will allow them to get a bigger stone that will still look fantastic to the naked eye. With this particular clarity, imperfections are not visible without a loop. We have a full section of content that helps men understand the 4Cs at our guidance centre. 3. What are the different types of ring styles? 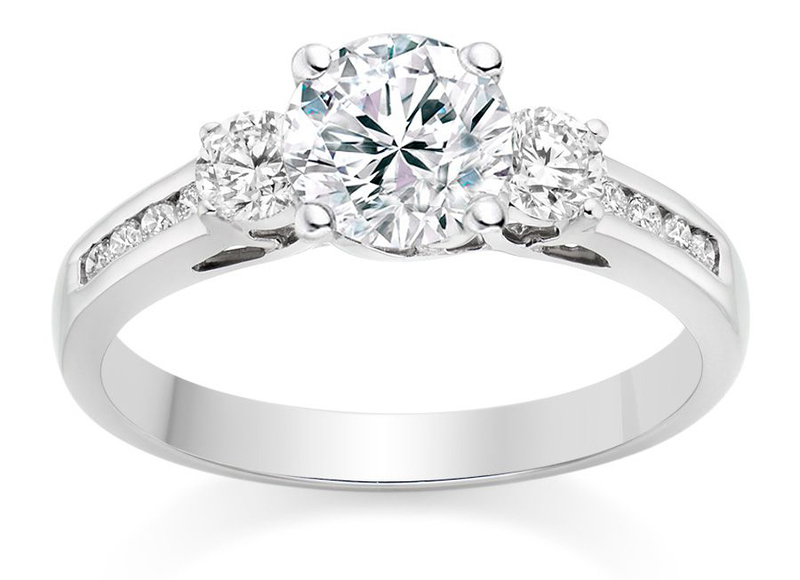 1) Solitaire engagement ring: A classic design that centres the attention in the stone. The best-selling diamond shape is the round diamond (which is also the one to appear largest from all the different diamond shapes), followed by the princess cut. 2) Halo engagement rings: The centre stone is surrounded by a myriad of smaller diamonds. This style is perfect for women who like statement pieces. We recommend that the colour of the centre stone is as white (colourless) as possible, so that it matches the high quality of the stones in the halo. 3) Three and five stone engagement rings: The main diamond is accompanied by either two or four side stones. These are classic designs that also require a high grade of colour for the centre stone. As with the halo design, the central diamond can have a lower carat weight (bringing the cost down) but still capturing everyone’s attention. 4. How can you tell if you’re getting a quality diamond? ‘For untrained people it’ll be difficult to ascertain the quality of a diamond without some basic training. 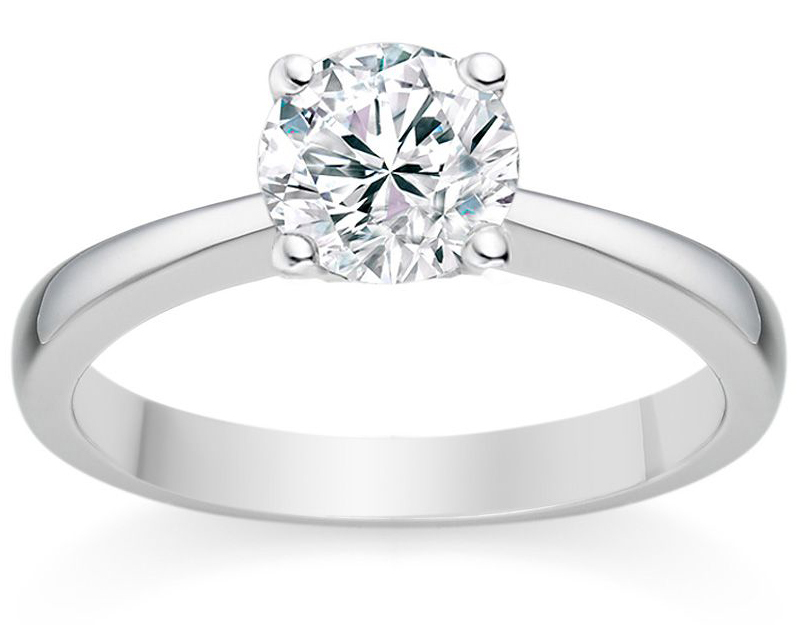 Identifying certain characteristics once a diamond is set on a ring is also very difficult. I always recommends that you get a certificate for the diamond that you’ve purchased. These certificates summarise the main characteristics of the diamond. c) Colour: Its colour is graded from D (colourless) to Z (fancy yellow). d) Clarity: Whether a diamond has inclusions. Inclusions in the stone will prevent the optimal reflection of the light. 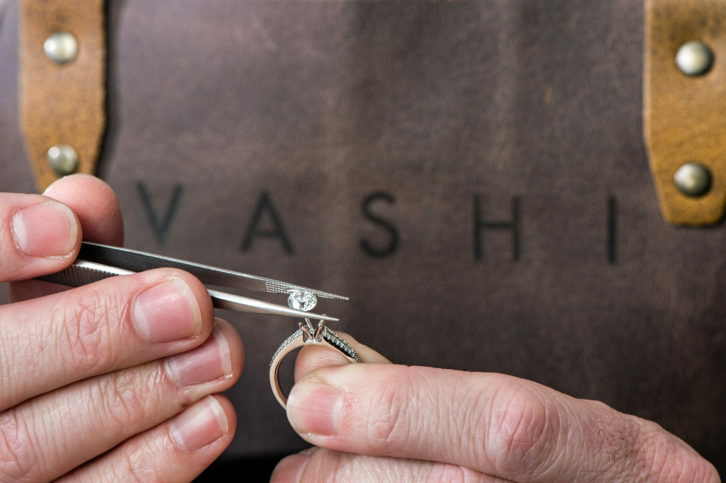 Vashi only sells diamonds of the best quality, from Flawless (FL) to SI1 (slightly included). 5. What can you expect when you consult a designer to make a bespoke ring? ‘Designers will work with the customer to find out what the main characteristics of the piece should be i.e. metal, setting type, stone type, size and number; as well as any special design requirements the customer might have in place. After this initial brief, the designer will create a computer generated 3D design and moulds for the ring, which will be created using a 3D printer in many cases. These will be used by the diamond workshops to create the final piece. 6. Does it have to be a diamond ring? 7. What if she doesn’t like it? 8. What is the one thing you wish you could advise all men ready to pop the question? Thank you to Vashi Dominguez for his help with this article. 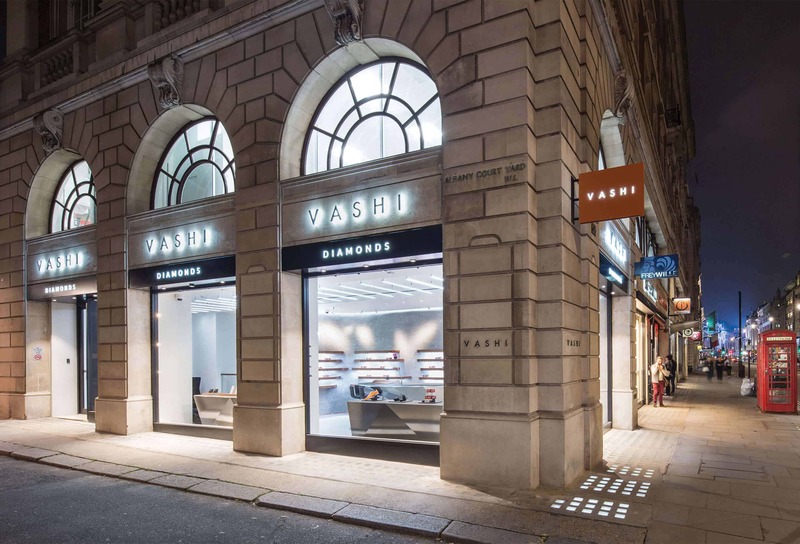 He founded www.vashi.com in 2007, a diamond jewellery online brand and has had among his clients Cheryl during the X Factor, who wore an amazing yellow sapphire and diamond ring, worth over £800K! 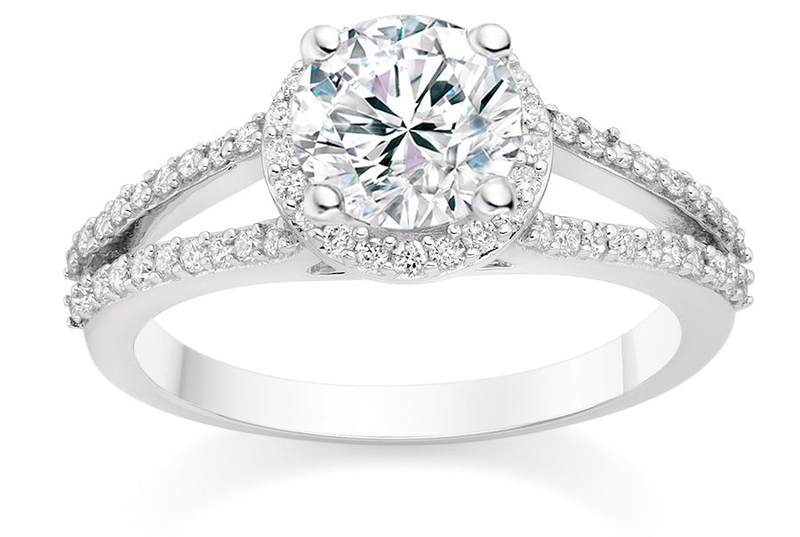 We hope this article helped you choose the right engagement ring for your girlfriend. The ring is just the first step – you’ve still got to propose… so good luck!